There is no doubt that trees are one of the best ways to add value to property and our way of life. Trees add amenity in many ways. They filter and block direct light, providing shade and cooling gardens, buildings, pathways roofs and walls. They provide privacy and visual appeal when correctly positioned and maintained. We give friendly and practical advice about how you can best manage your trees giving consideration to all aspects including their orientation on your block and proximity to you and your neighbours’ structures. With that said, trees that have reached their useful life, been marginalised by development, poorly maintained or lopped in the past, damaged by storms etc can become a liability and threaten your property or family safety. We are able to give you an unbiased assessment of your tree needs and quickly and efficiently provide practical solutions. Ashgrove tree services have built a reputation over 12 years of being reliable and giving honest and practical advice for our clients. For an obligation free quote and assessment of your tree felling and tree removal needs, please contact us on 1300 ASHGROVE. Pruning and shaping is a cost effective way of managing your trees without needing to go to the lengths of a full scale felling and removal operation. Remember, prune lightly and often, and most importantly engage professionals who know what they are doing. 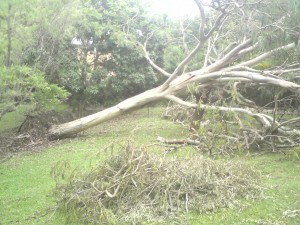 Once a tree has been felled and removed, there is still the problem of dealing with the stump. Our efficient stump grinding services are the easy way to remove the rest of the felled tree to allow you to plant, concrete, pave or tile over the site and to reclaim your property. Using up to date machinery, we can access almost any property and remove almost any sized stump quickly, effectively and all at local prices. To speak to one of our professional arborists, contact us today on 1300 ASHGROVE for an obligation free quote. 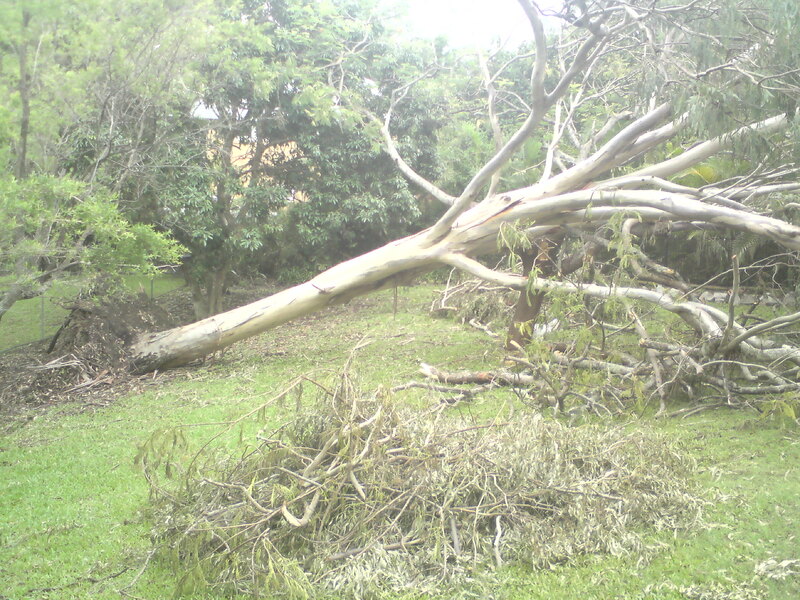 With over 12 years in the business, Ashgrove Tree Services can help you with all of your tree felling, cutting, lopping pruning and palm and tree removal needs for your Northern suburbs property. Please contact us today on 1300 ASHGROVE for guaranteed service, friendly advice and excellent value for money. Our Arborists are aware of the specialist requirements of heritage and significant trees. There are actual Australian Standards for tree pruning that must be adhered to and our Arborists genuinely care for the flora and fauna that they work with. Call us if you would like to discuss your needs regarding these magnificent natural resources that share your property with you.